Set in the Viking age, a broken Celtic warrior embarks on a haunting vision quest into Viking Hell to fight for the soul of her dead lover. 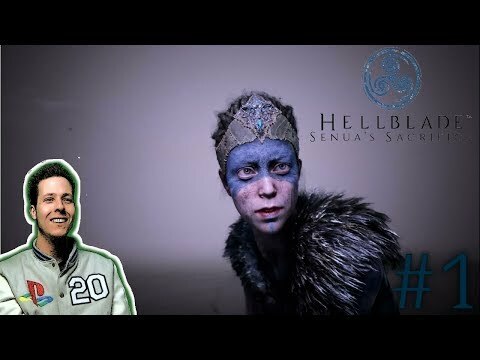 Created in collaboration with neuroscientists and people who experience psychosis, Hellblade: Senua's Sacrifice will pull you deep into Senua's mind. This guide is currently in-progress. It was last updated on August 15, 2017.